Welcome to the website of Jo Woolley. 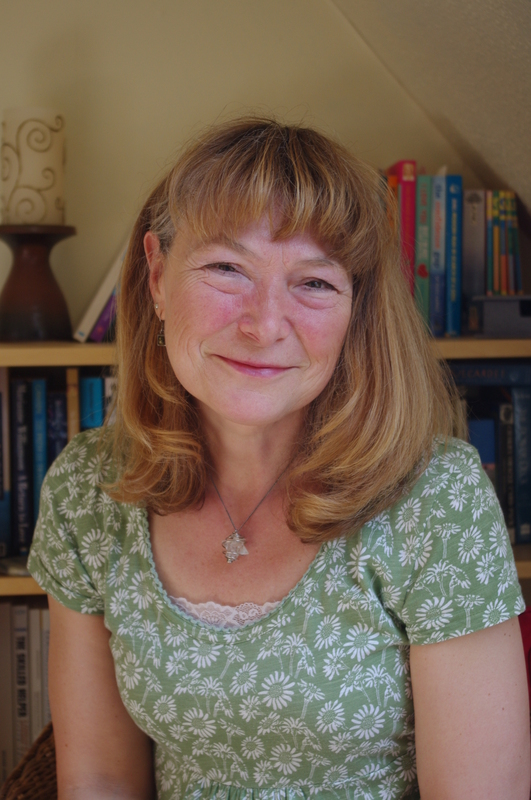 I am an Emotional Therapeutic Counsellor based in Stroud Gloucestershire. Emotional Therapeutic Counselling (E.T.C.) offers a transpersonal, humanistic approach which is client-led and interactive. This helps the client to recover their own inner resources in order to promote self-healing; to enhance their quality of life; realise their unique inner gifts – thereby enriching their lives and bringing a greater sense of well-being and balance to their experience of life. E.T.C. employs a range of tools and techniques which enables the individual to explore their own experience and any issues which may be affecting them at a deep level. It assists the client to both recognise and release painful feelings in an appropriate manner, by working with the emotions primarily rather than the mind. E.T.C. holds the belief that emotional well-being is the key to a contented, fulfilling life. Its aim is to bring clients to a wholeness of mind, body and spirit. I offer therapeutic support and counselling interventions to those who are seeking help in dealing with any challenges they might be facing in their life and any consequent emotional turmoil they may be struggling with. My focus involves working with clients in order to help them heal emotional issues, deal with persistent negative thought processes and access their strengths and potential. I aim to support individuals towards their own self-empowerment, through finding strategies to help them deal with and resolve any difficulties they may be facing. I offer a confidential environment where clients can explore and express their feelings in a safe and well-supported way. Counselling goes at a client’s pace and the number of sessions will vary according to a client’s needs. I offer an initial free consultation which lasts from 30-40 minutes. This gives the interested individual the opportunity to find out more about Emotional Therapeutic Counselling and to establish confidence in me as their potential therapist/counsellor. My fee is £40 for one and a quarter hours. Concessions can be negotiated on request and there is also the possibility of accessing a subsidised therapy fund for those clients who are in need.